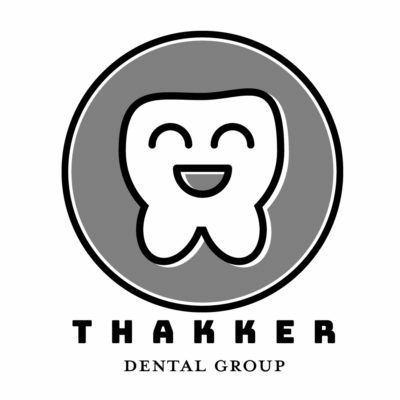 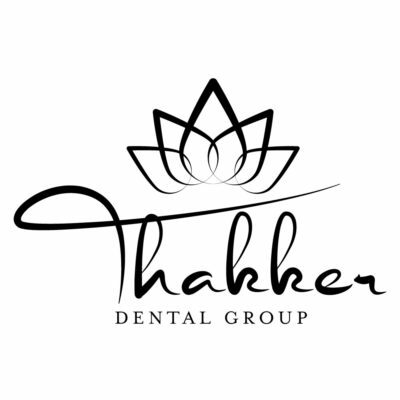 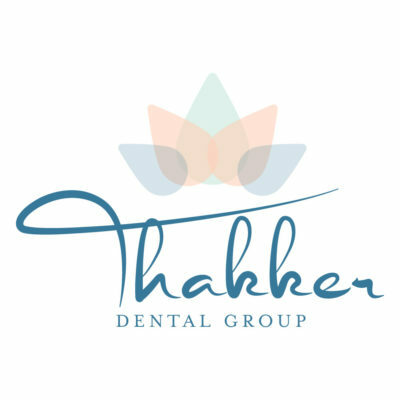 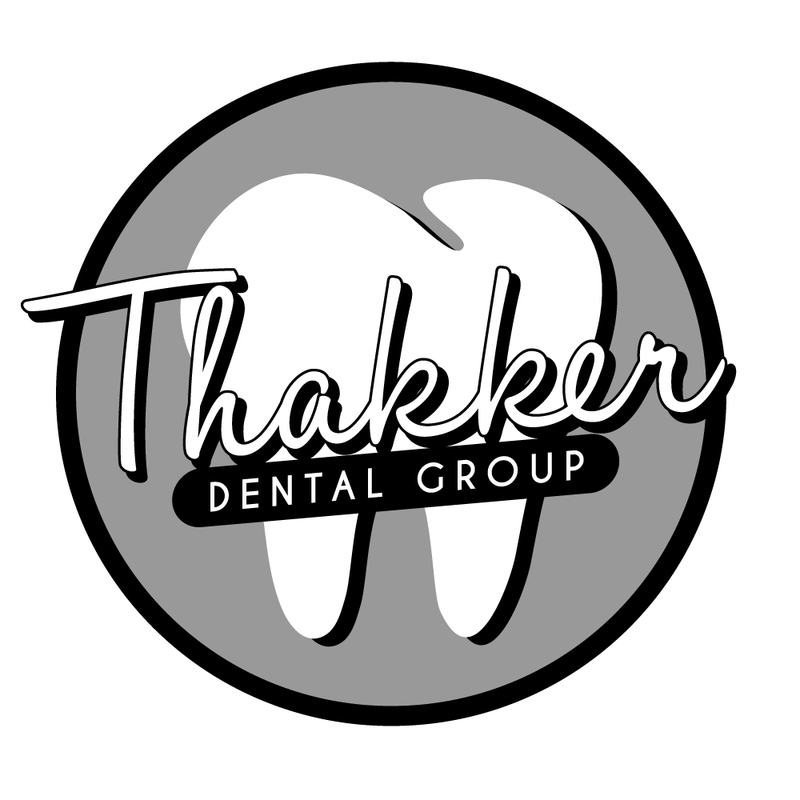 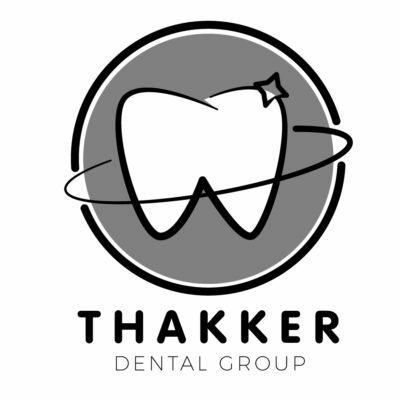 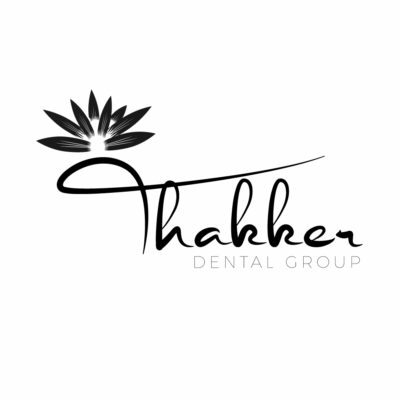 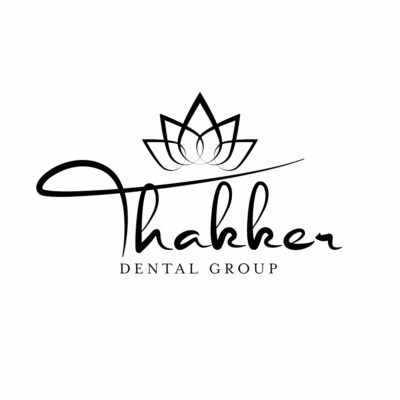 Thakker Dental Group contacted us to assist them in improving their look to give them something a little more fresh, clean and modern.  BYK was up to the task to create a logo which not only was soothing, but would translate well on digital as well as print. 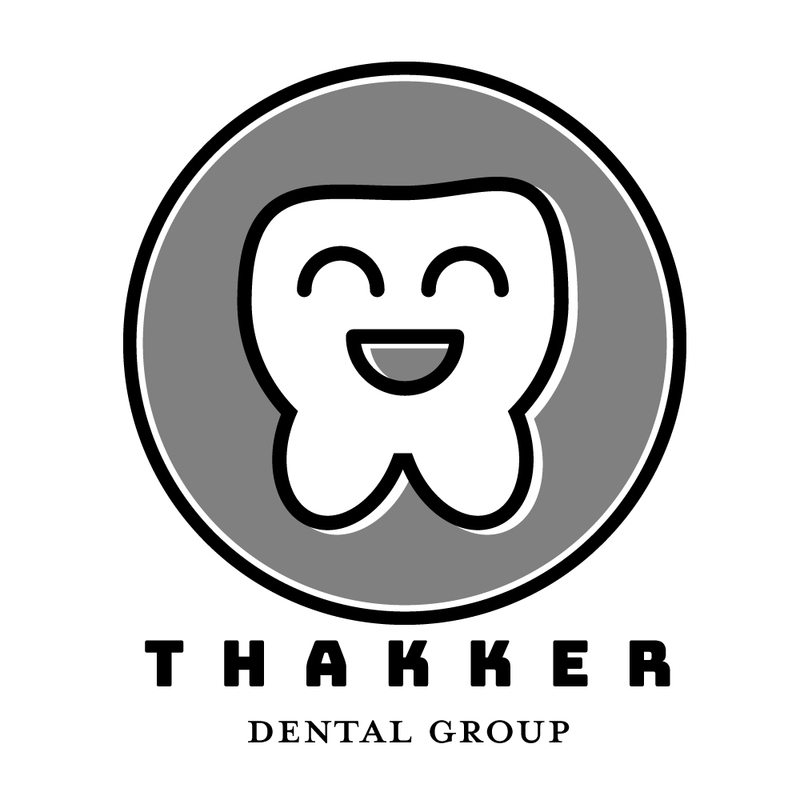 As it happens in some logo creation scenarios, where you start isn’t necessarily where you end up. 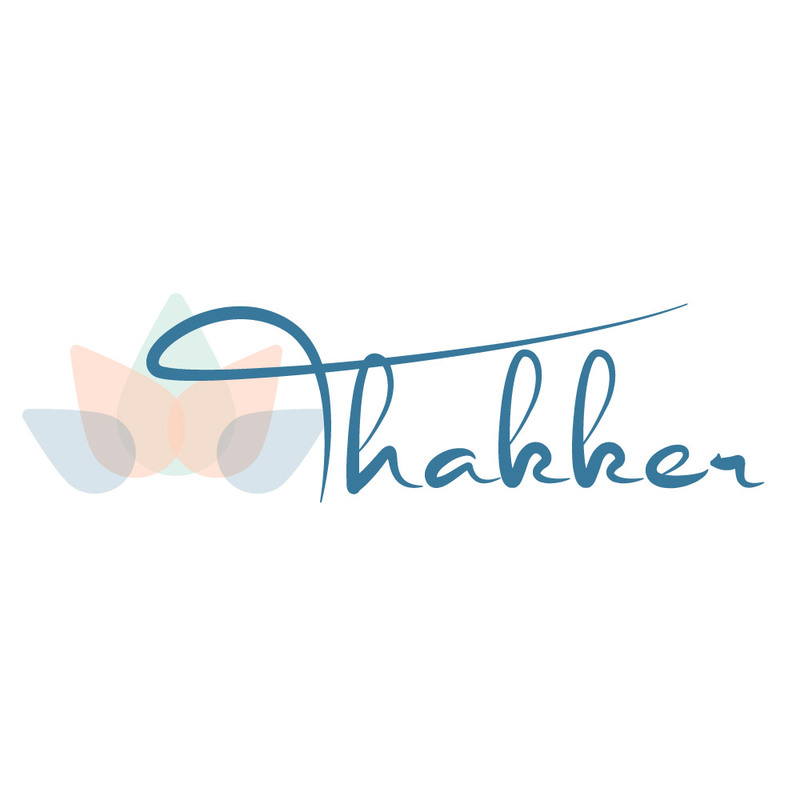 Inspiration happens and you have that a-ha moment and you know exactly where you want your brand to go. 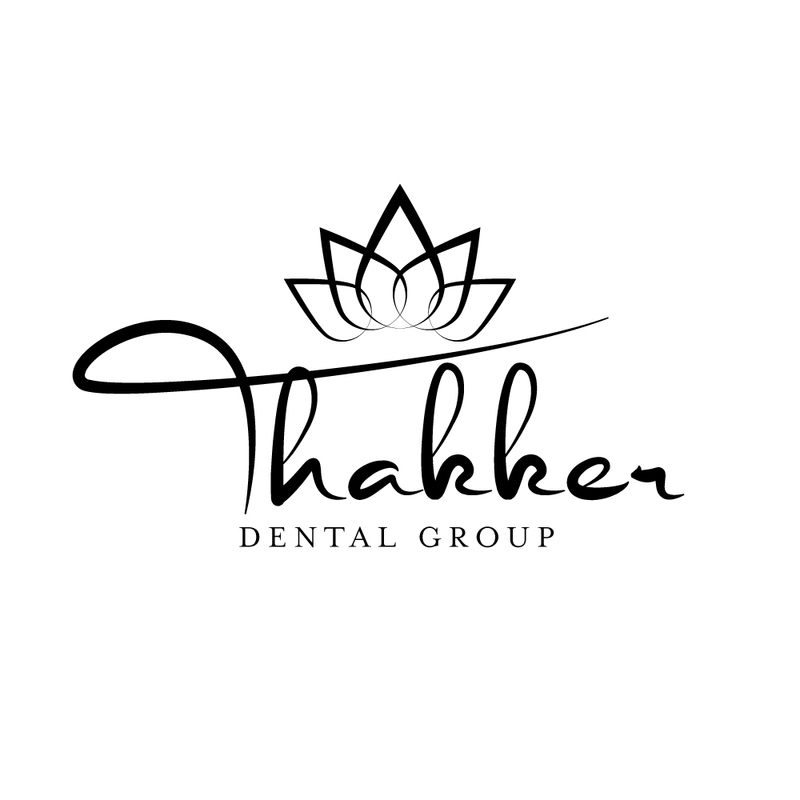 In this case, the lotus became the focus of our calming logo and now it was just figuring out what kind of lotus we wanted to be. 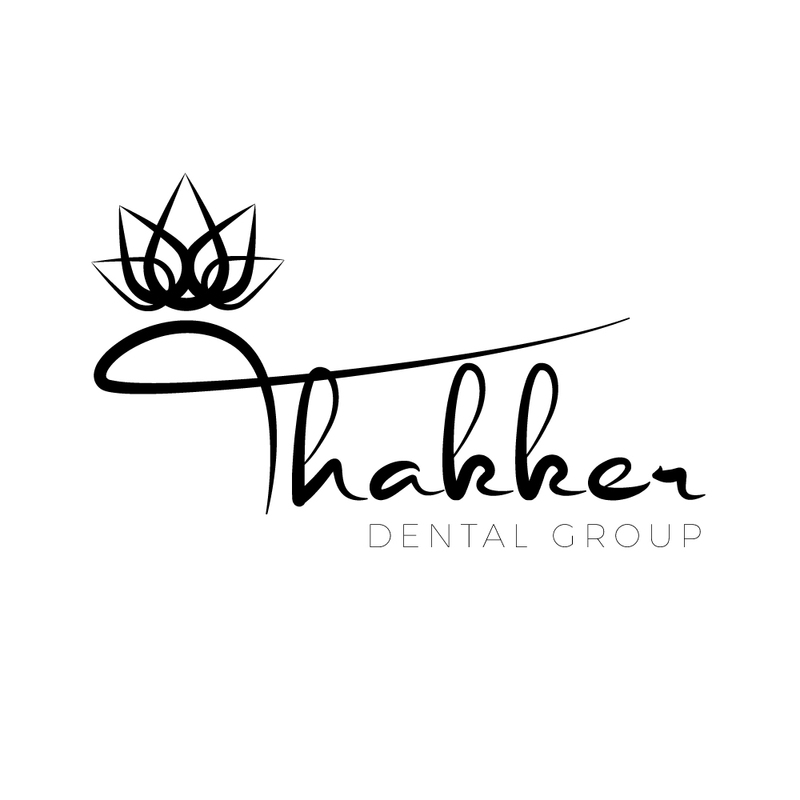 When one lotus rises above the rest, you lock that bad boy in and begin making small adjustments until you get that perfect logo. 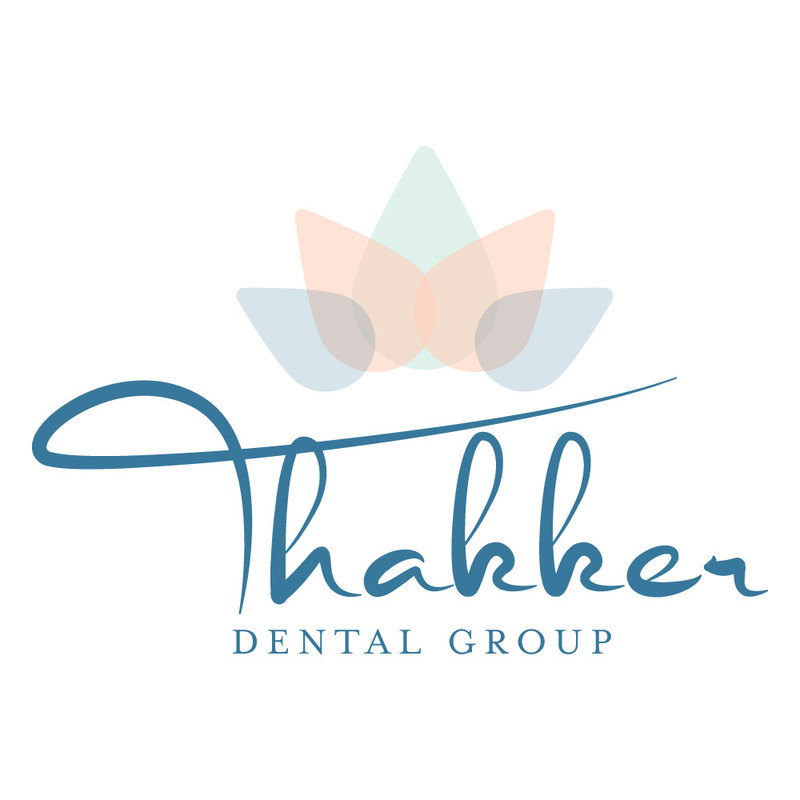 The one that whispers, “Psst, I’m a fear-free dentistry…” Add a soft color palette and viola, you have a well branded business.